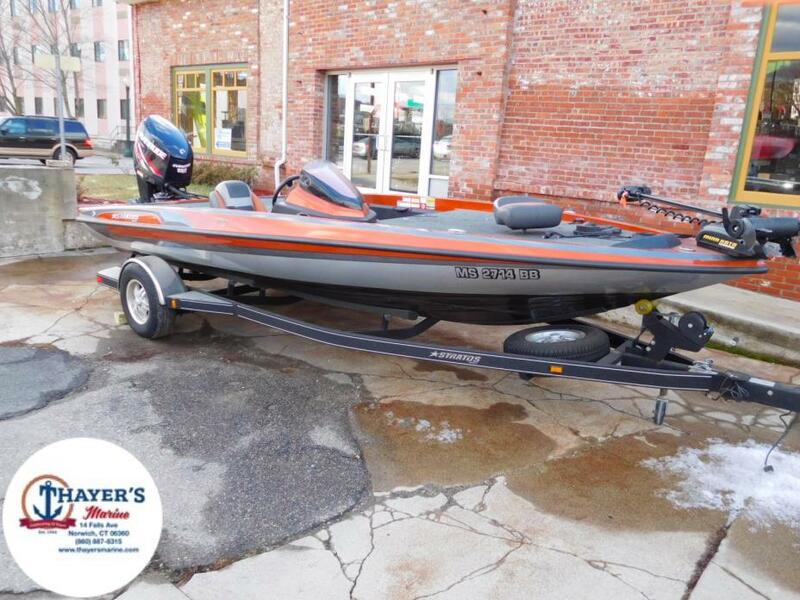 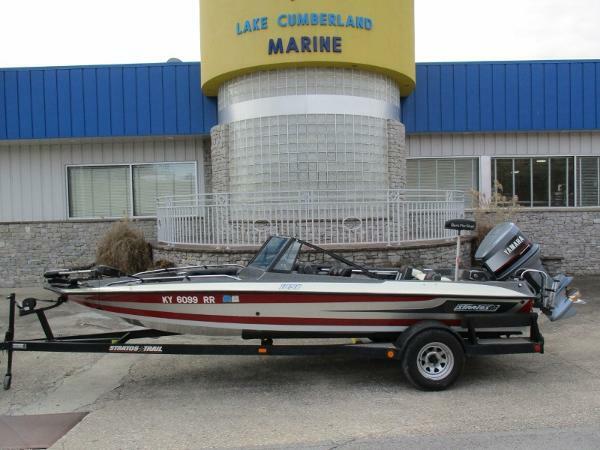 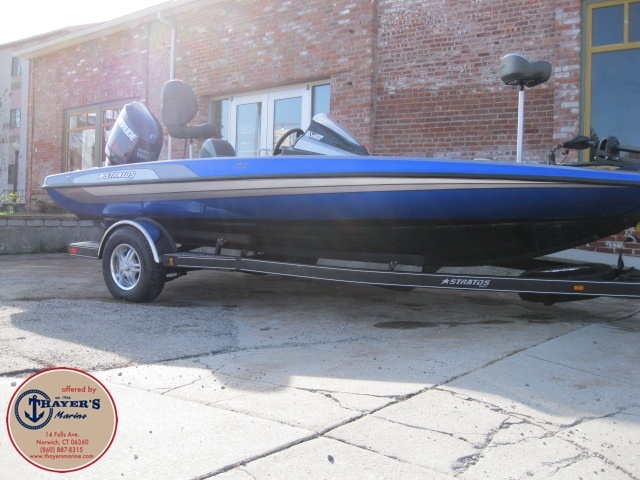 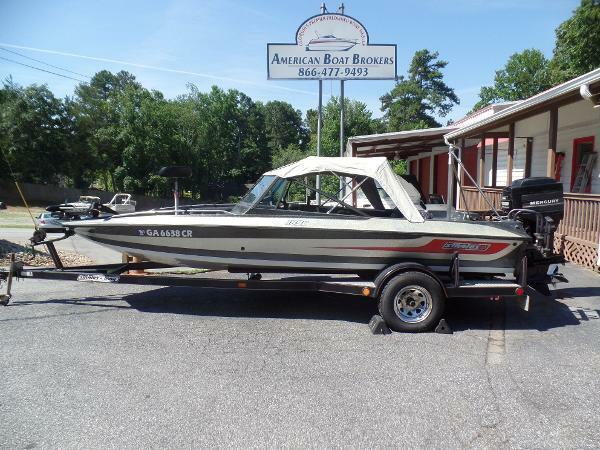 1987 Stratos 189 Fish & Ski ONE OWNER 1987 Yamaha 150HP Stainless Steel Prop Ski Tow Bar Walk-Thru Windshield Trolling Motor Bow Filler Cushions Bimini Top Swivel Fish Post Rear Boarding Ladder Transom Trailer Trim Painted Custom Frames Trailer Please call for more information! 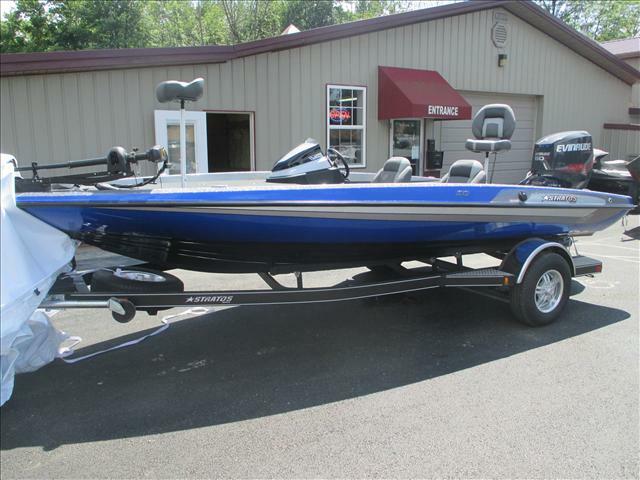 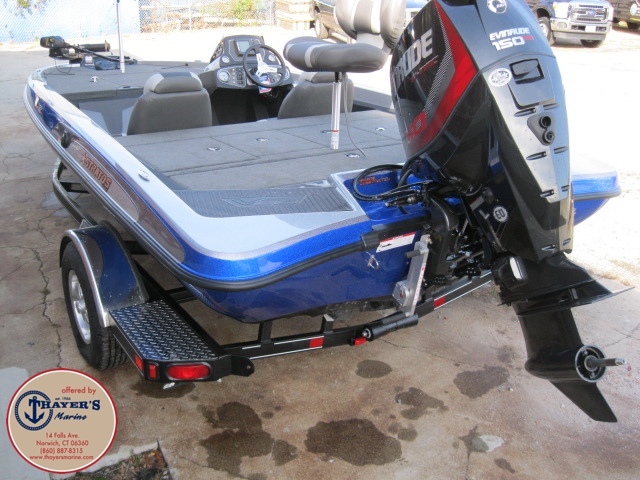 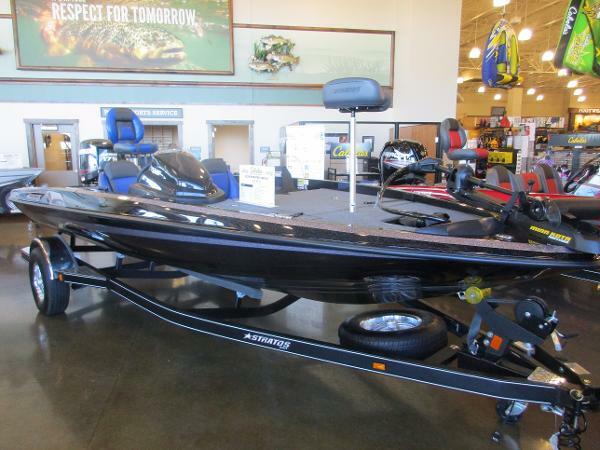 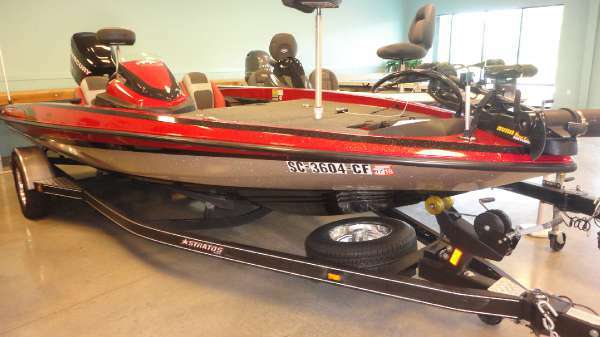 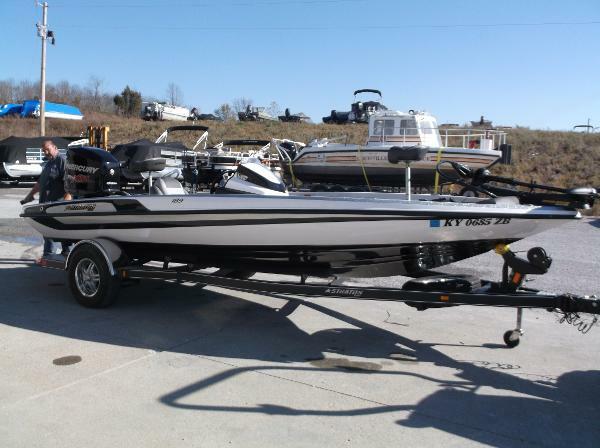 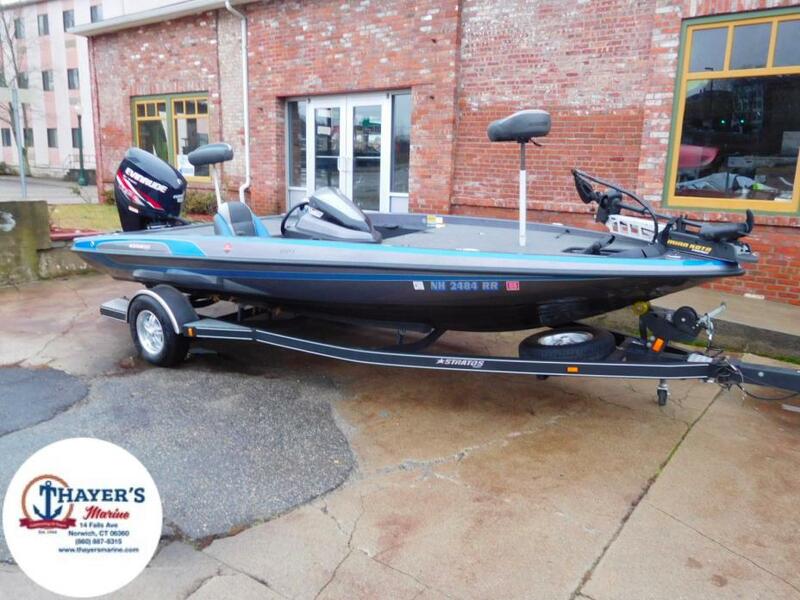 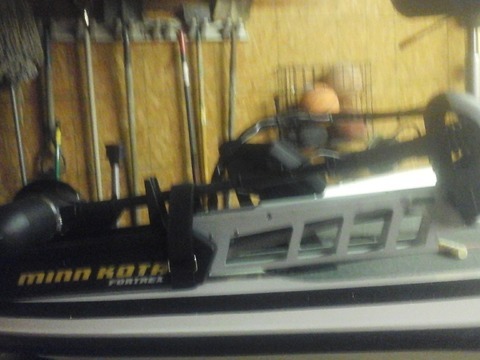 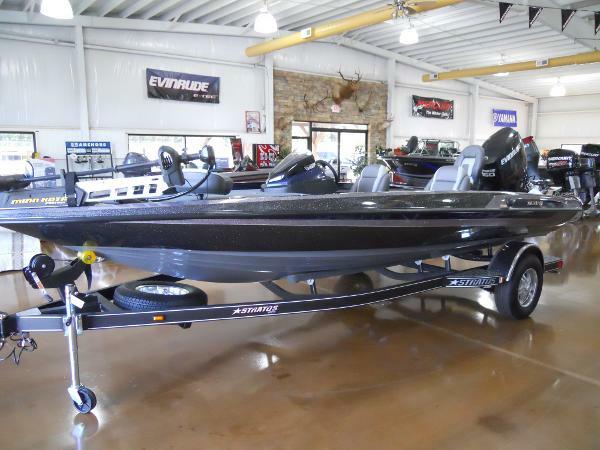 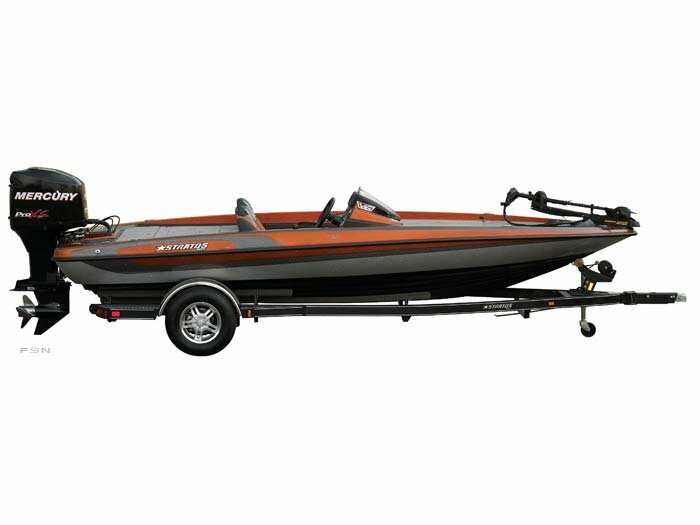 2013 Stratos 189 MOTOR IS MERCURY 150, INCLUDES HUMMINBIRD 788 CI HD DEPTH FINDER ON DASH, HUMMINBIRD 325 FISH FINDER ON FRONT, RUB RAIL LIGHTS, MINN KOTA MAXXUM 70LB 24V TROLLING MOTOR! 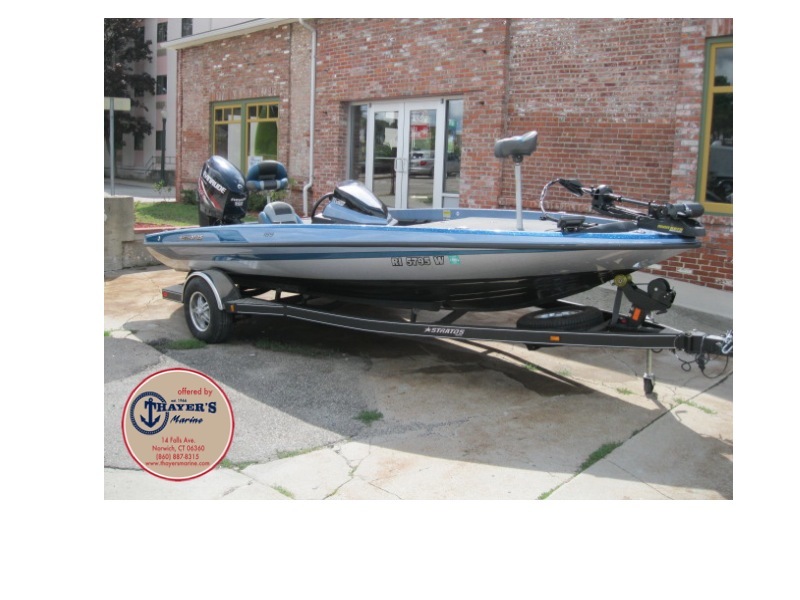 28.3 HOURS!!! 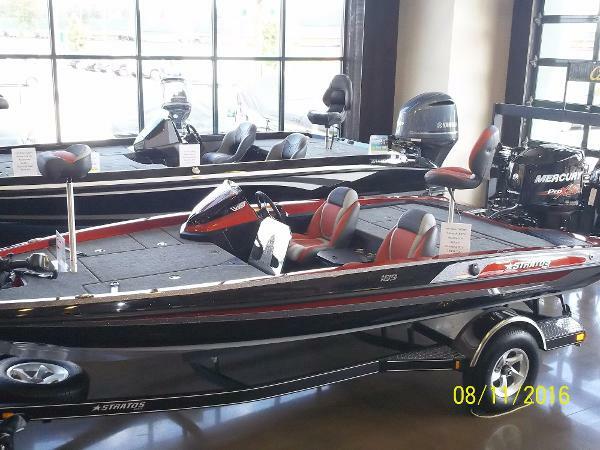 WARRANTY UNTIL 10/5/2018!